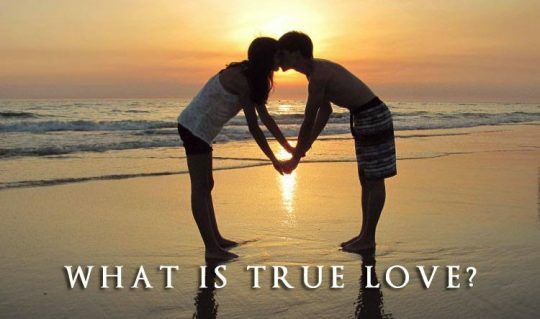 What is True Love? Countless hours have been spent trying to figure this out. Do you know it instantly? Is it unbreakable?